Zicam is a popular all natural cold remedy that can shorten the length of the cold and flu symptom period with the use of Zinc. It is this homeopathic natural base that has been such a good selling point among consumers, especially those trying to cut their use of non natural and chemical consumption. Even though their website makes one believe that they are FDA approved, in reality they have never been officially approved as they are homeopathic and did not need FDA approval to begin being marketed and sold. Tuesday, June 16, 2009 the FDA came out with a warning against the Zicam cold and flu remedy, especially the nasal gel and the nasal swabs. There have been 130 consumer complaints that after using the Zicam nasal swab and gel products they lost their sense of smell. Scientists say this is traceable back to the zinc in the gel that is used to cut the cold symptoms length of time. The FDA gave the makers of Zicam nasal gel and nasal swabs, Matrixx, an official warning but did not issue a complete recall. Now if Matrixx wants to submit to actual testing and go through the FDA guidelines to seek approval, they will be allowed. However, for now the company is thinking about pulling the product until they can get it all sorted. Matrixx’s message went on to say that it felt that the warnings given to Zicam products was “unwarranted” and that they plan to review the company’s safety data for Zicam with the FDA. They were very quick to point out that only three of the nineteen Zicam products were mentioned in the warning, and that the oral Zicam was not. 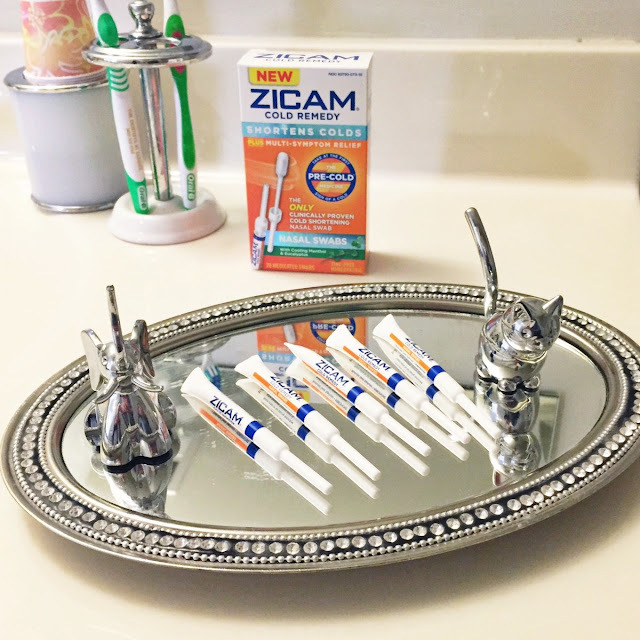 Only the Zicam Cold Remedy Swabs, the Zicam Cold Remedy Nasal Gel, and the now discontinued Zicam Cold Remedy Swabs (Kids Size).